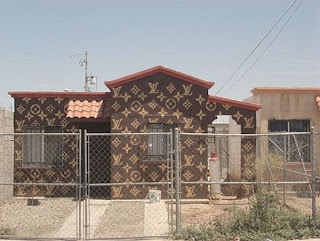 Louis Vuitton was never a favorite of mine, but I know plenty of people who are loyal to the monogram handbags. However, there are a fringe few who take it to the extreme. 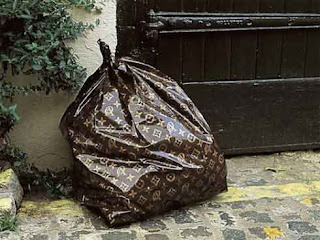 Louis Vuitton trash bag. Talk about throwing away your money. 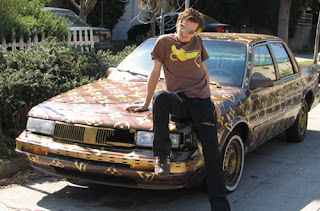 Pimp your ride with this paint job. This is the wrong kind of curb appeal.